At Power/mation, we aim to stay involved in our local community and within our own industry. 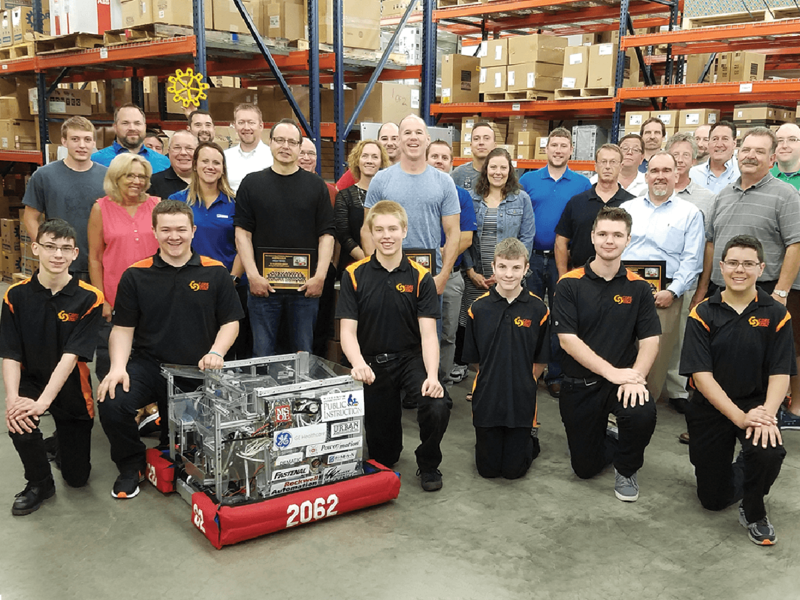 We are able to accomplish this by offering support and mentorship to youth and by partnering with and joining organizations that help make us better, resulting in higher quality service and products for our customers. We only want to provide the best equipment, knowledge and resources to our customers, and partnering with companies that guide the future of the automation industry allows us to do that. Rittal Corporation has been a trusted partner to Power/mation for decades. Due to our commitment to customer satisfaction and growth, we are one of the few Rittal Platinum Modification Partners. 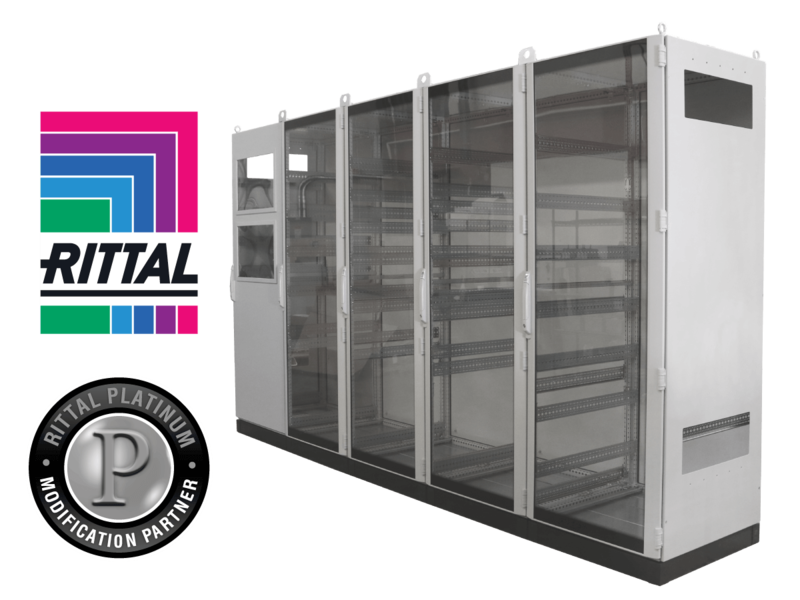 From wall mount and free-standing enclosures, to cooling units and busbar systems, this partnership allows us to offer our customers competitive pricing and guaranteed stock on a wider selection of enclosures. Power/mation is honored to be the exclusive Phoenix Contact Automation Elite Distribution Partner. 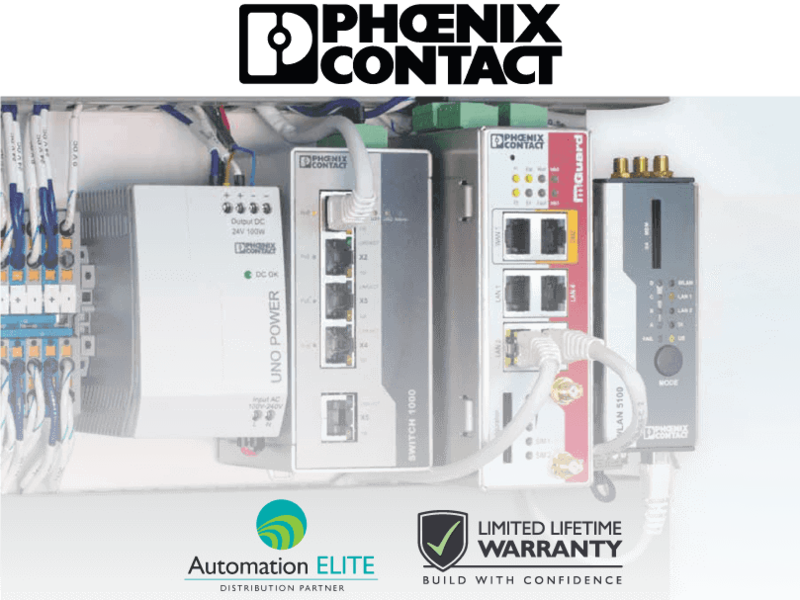 Additionally, Phoenix Contact offers a limited lifetime warranty on a wide range of its products. Inquire with your sales representative for more details on this program. 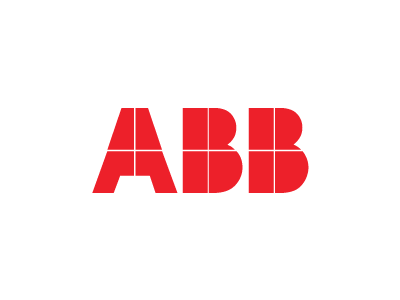 As a partner in ABB’s Process Automation Control Technologies (PACT) Program, we have the ability to offer customers a complete solution of process automation products to assist with their process control and monitoring applications. ABB has one of the world’s leading installed base of process automation systems in industries such as oil and gas, chemicals, power, water, life sciences and more giving customers everywhere access to a diverse and globally accepted product line. Our sales team and support staff go through ABB’s extensive training program to readily equip themselves to answer any questions you may have and provide solutions for the needs of your specific application. To remain at the forefront of industry technology trends, our company is an official member of multiple distributor organizations.